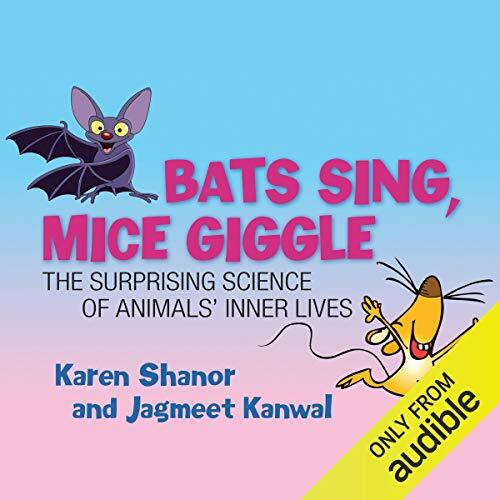 Showing results by author "Karen Shanor"
Did you know that bats compose their own songs? That mice giggle when tickled? Or that lizards do push-ups to seduce a mate, that elephants ‘hear’ through their feet, or that rats laugh? Drawing upon the latest scientific research, we see how animals build, create, and entertain themselves and others; how animal ‘friends’ keep in touch; and how some animals problem-solve more effectively than humans. The result is a thrilling scientific exploration that unlocks the secret lives of the animal world.